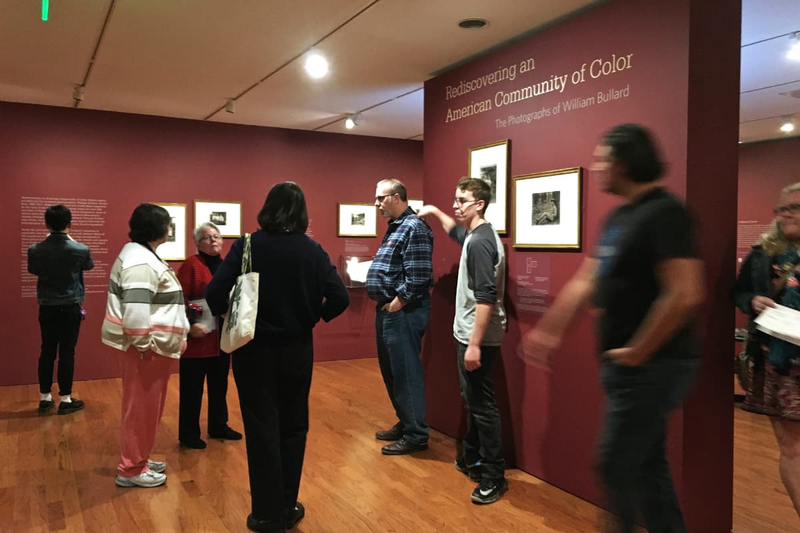 In 2017-18, with support from Mass Humanities, Worcester Art Museum presented a new exhibit, “William Bullard: Reimagining an American Community of Color.” The exhibit featured 82 never-before-published photographs of African American and Native Americans residents of the Beaver Brook neighborhood of Worcester at the turn of the 20th century, taken by a white, itinerant photographer named William Bullard. Bullard left behind a trove of over 5,400 glass negatives at the time of his death in 1918. 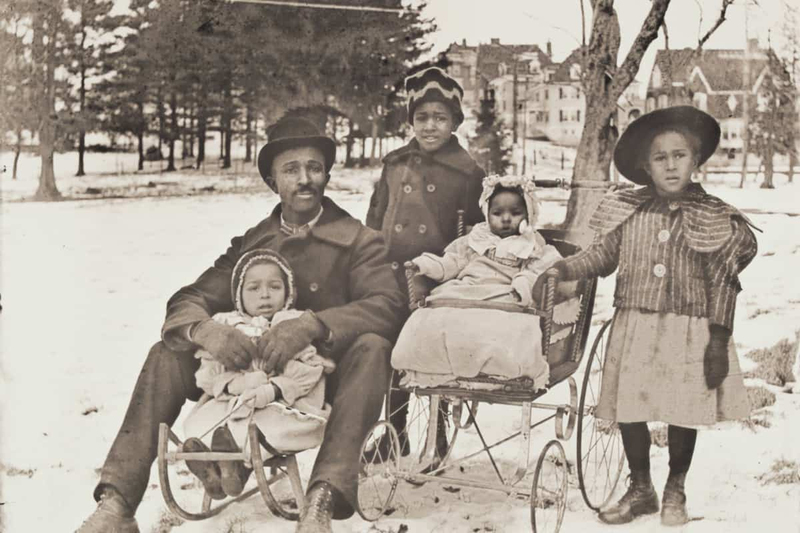 The photos provide a window on a transitional period of American history, capturing the post-emancipation generation, their children and grandchildren on the cusp of a new century. The exhibit, which ran from October 2017-February 2018 and garnered terrific responses from visitors and wide coverage in the press, examined the role of photography as a vehicle for the new black identity taking shape during those years. Janette Thomas Greenwood, professor of history of Clark University, organized the exhibition with Nancy Kathryn Burns, associate curator of prints, drawings, and photographs at Worcester Art Museum. What makes the Bullard photos remarkable is both their quality—Bullard had an eye for composition—and that we know who the people in the photographs are. 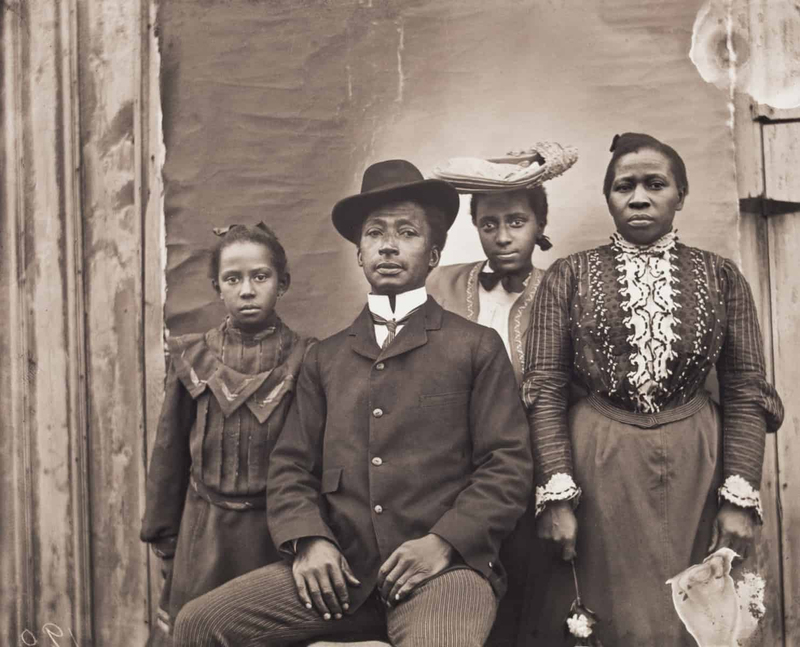 People of color are rarely identified in photos this old. But Bullard, who lived with his mother and scraped together a living taking pictures, kept a logbook naming his subjects. That means they could be researched; descendants could be found. From Cate McQuaid in the Boston Sunday Globe, 9/17/17, page N9.